Bring books to life! Develop a lifelong love for reading! Improve inference and deductive skills. Topic, author or book led singing workshops. 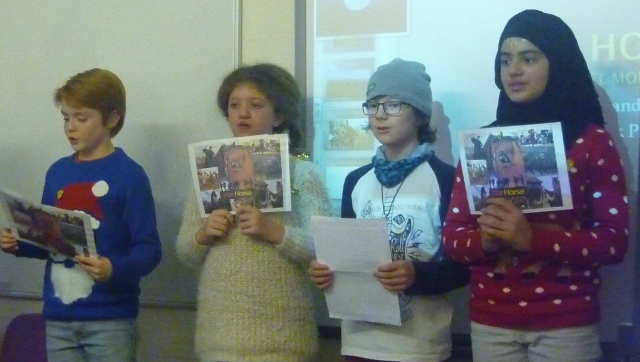 Termly after-school drama book clubs. Teacher training/INSETs in using popular songs to engage learning.